It seems like just yesterday that summer ended and we bid adieu to our student travel counselors but now I look at the calendar and realize that Thanksgiving is just around the corner. By the nature of the name of Thanksgiving you know what to expect and I am no different, taking some time to reflect and be grateful for all that I have both in a physical and emotional sense. And while I am thankful for the obvious things (health, family, friends…) I am also aware that there is a lot we can be thankful for living in a country like Canada and in the city of Burlington. Our walkable downtown - There are not a great deal of cities that boast such a beautiful and vibrant downtown and while that might seem somewhat trivial, I think it is one of the most appealing things about our city. Our downtown is ripe with amazing eateries, one of a kind boutiques and shops, and plays host to many events throughout the year. 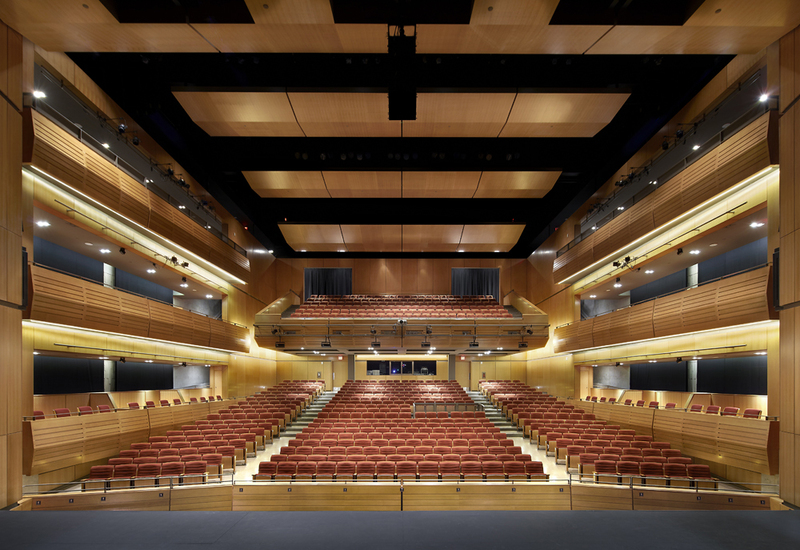 Our fabulous Performing Arts Centre – In only its second season the Burlington Performing Arts Centre has already had over 30,000 people come through its doors to experience a wide range of music, dance and theatre. The upcoming year will be no exception with a terrific line-up of performers and new programming such as the “Classically Yours…” and Theatre series that will engage and entice visitors both new and returning. Our sports community – Burlington is home to an active sporting community at all levels of sport. 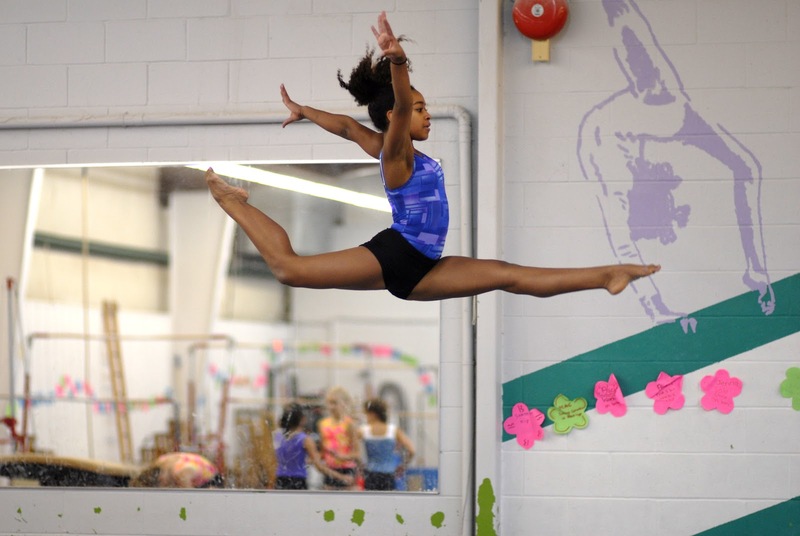 Our city is host to hundreds of tournaments, runs and competitions throughout the year including the annual Santa 5k, Shoe hockey tournament, Spring Cup Gymnastics Invitational and more. Our festivals and events – with Lake Ontario as a backdrop, Spencer Smith Park is home to many events such as the ever popular Sound of Music Festival and Ribfest but it doesn’t end there, Burlington has great events throughout the year. 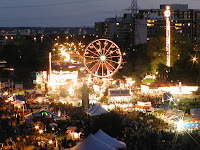 You can explore fall colours at Fall in Nature, welcome Santa at the Holiday Parade, stroll through the gardens during the spring bloom celebratons at the Royal Botanical Gardens and during the summer there are always lots of events to choose from. We would also be remiss if we didn’t thank all the hard-working volunteers that make these festivals and events happen. Our great outdoors – Burlington is fortunate to be just a stone throw away from some of the prettiest natural areas in Ontario. With a beautiful waterfront, hundreds of kilometers of hiking trails, six conservation areas and a Provincial Park there is ample opportunity to get out and enjoy the great outdoors. From the weekend explorer to the avid adventurer, there is something for everyone. 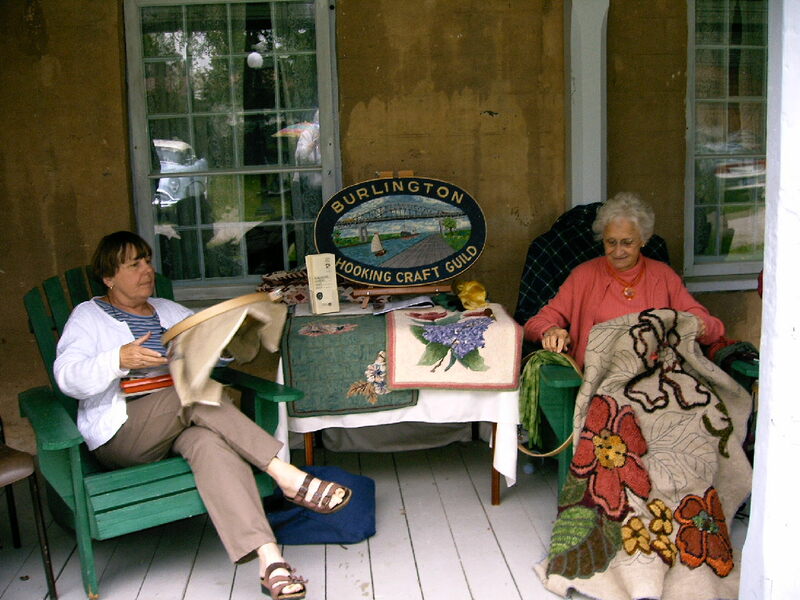 Our heritage – Burlington has a rich history and is home to two museums that reflect our unique heritage. You can pick up a copy of the heritage walking tours at our Visitor Centre then stroll the downtown or art centre neighbourhood on a self-guided tour (outside only) of the many historic properties in our core. Our arts community – not many people know but the Burlington Art Centre is home to the world’s largest collection of contemporary Canadian ceramics and is home to seven guilds. They regularly features exhibitions in various mediums in addition to their permanent collection. In addition to The BAC, Burlington has a large arts community of working artists and studios. Art in Action has a studio tour in November each year which gives residents and visitors to get up close and personal with local artists. 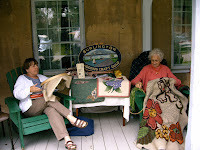 There are also several other studios, galleries and shops that are open to the public and operate year round including Artists Walk in historic Village Sqaure. Our culinary scene – Burlington is becoming known as a dining destination with the variety and unique offerings of larger metropolitan cities combined with the accessibility and service of a small town. We have amazing chefs working magic in their kitchens and offering up gourmet fare. From the culinary stylings of Chef Matteo at Blacktree to the local fare from Chef Tobias at Red Canoe Bistro and Chef Andrew at Spencers on the Waterfont you are sure to find something to suit your tastes at any budget. We want to wish you a happy Thanksgiving from all of us here at Tourism and if you need assistance finding great things to see and do in Burlington drop by our Visitor Centre, give us a call or visit our website. And we should be thankful for the fact that we live in the 2nd best city in Canada according to MoneySense magazine! Steve you are so right, we are very thankful for that!